Going down the dramatic lane with your eyelashes is a trend that will never really fade away. We all love the way the eyes get that flamboyant look that is adorned by top models on so many ramps in the fashion industry. They walk with elegance and attitude, flaunting their magnificently thick set of eyelashes that can captivate any person that gets a glimpse of them. False eyelashes are the secret to those gorgeous eyes in every glossy fashion magazine that are a girl’s best friend. This dramatic effect is very desirable for grand occasions that call for a fancy and striking look where, batting your eyelashes can lead to many flirtatious encounters for all the single ladies out there. Now, what can you do to actually achieve this spectacular look? False eyelashes are available in a variety of styles, sizes and thickness levels to suit each face structure. 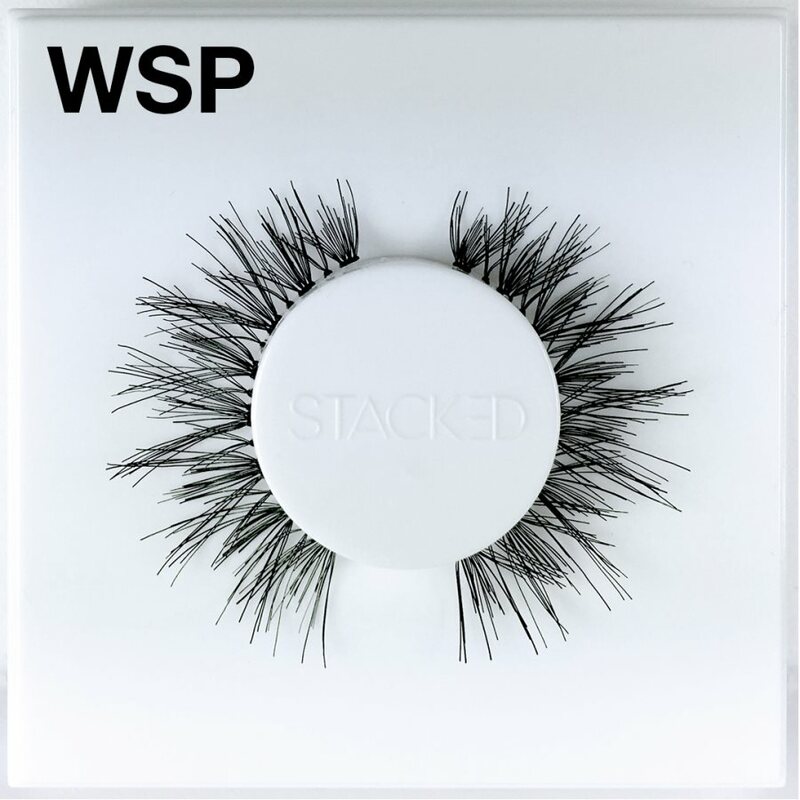 In comparison with individual lashes, a whole set of falsies is preferable as it offers you both volume and length, giving you a stunning look. But a reliable brand of eye lash adhesives is the secret to actually carrying off this theatrical appearance! After all, your falsies have to be able to stay on for that oh-so-desired look, which we all love to capture on social networking sites like facebook and instagram for our perfect selfies. During application, always remember to never apply adhesives directly to your eyelids. 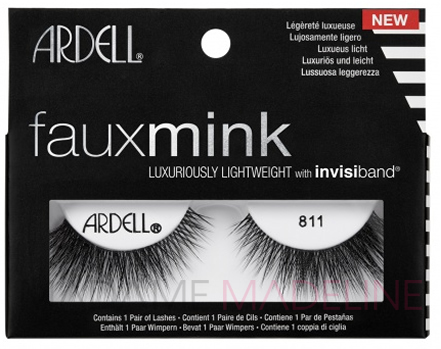 A thin layer is to be applied along the band of your false lashes. When removing your lash strips, gently peel them off, starting from the outer corner of the lid at all times. A fresh application of adhesives should be used each time you use falsies. Want that dramatic look with fuller, intense lashes? Get it with the perfect adhesives that are waiting for you at Madame Madeline Lashes. Dare to be bold, dare to be yourself, and be the centre of attraction wherever you go.